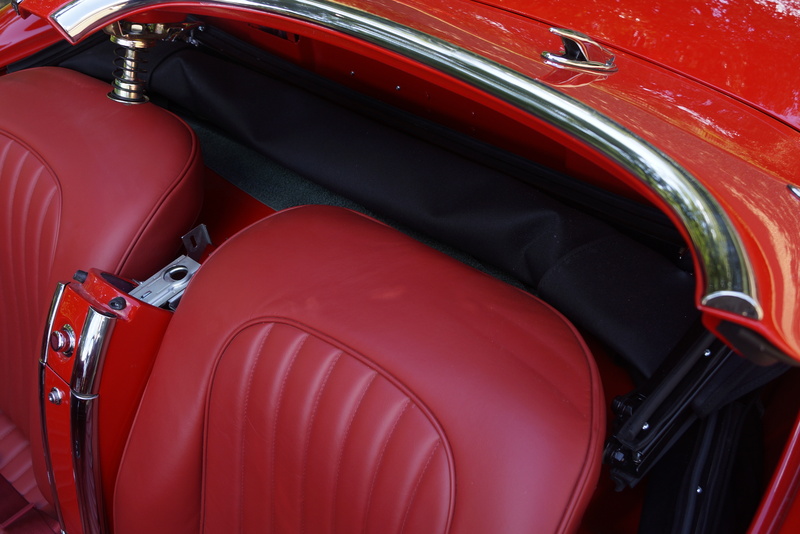 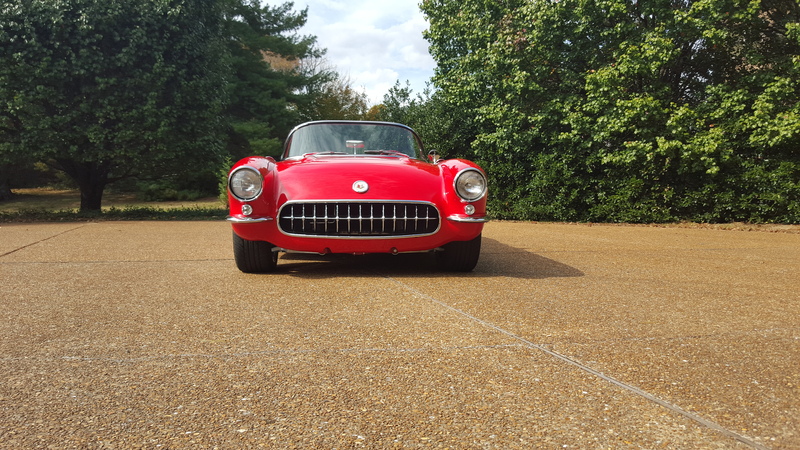 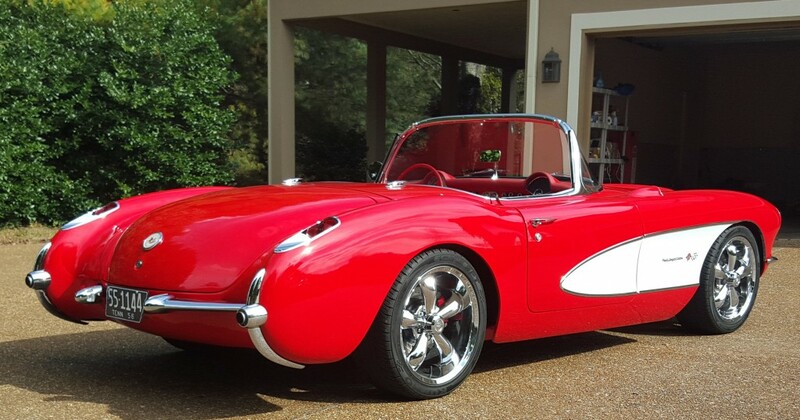 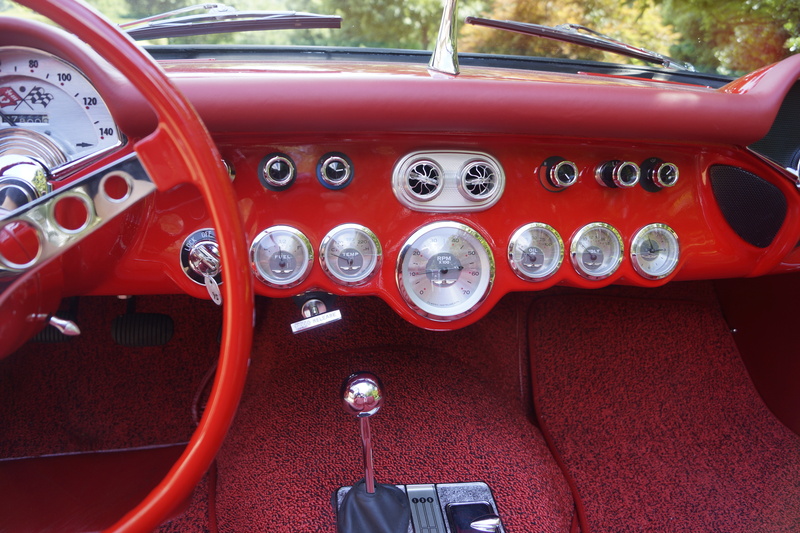 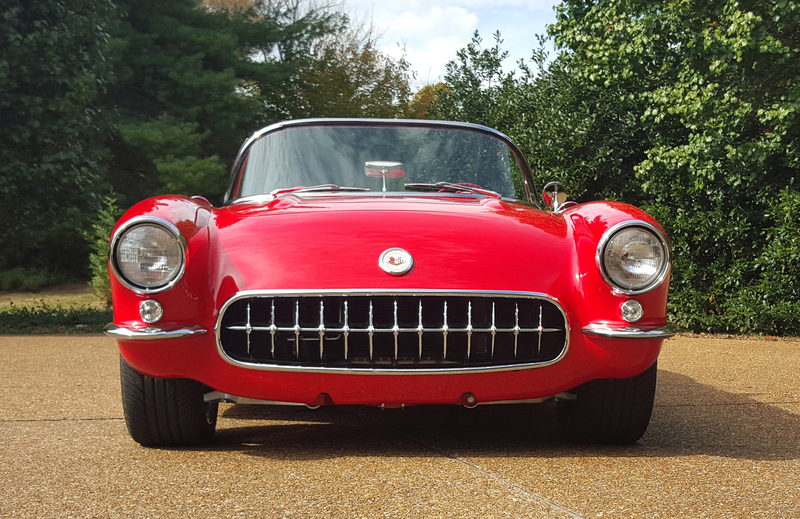 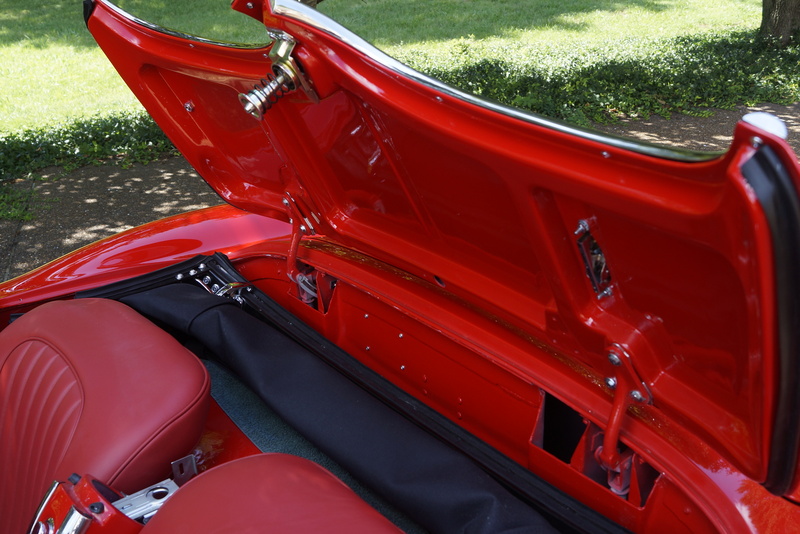 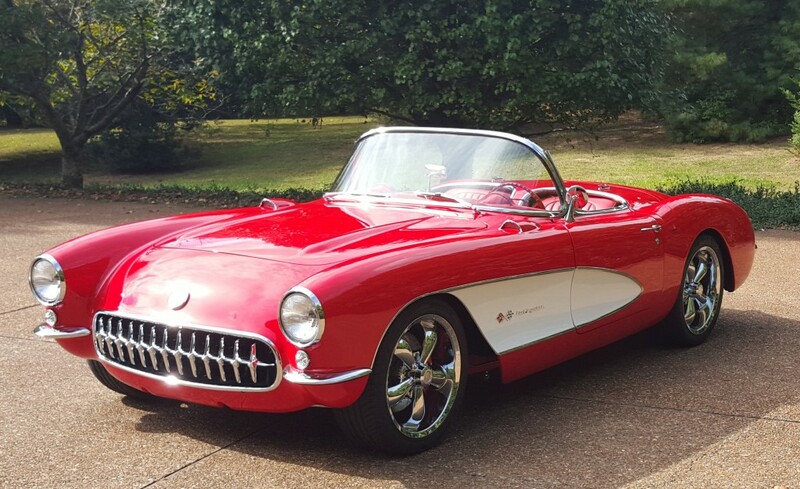 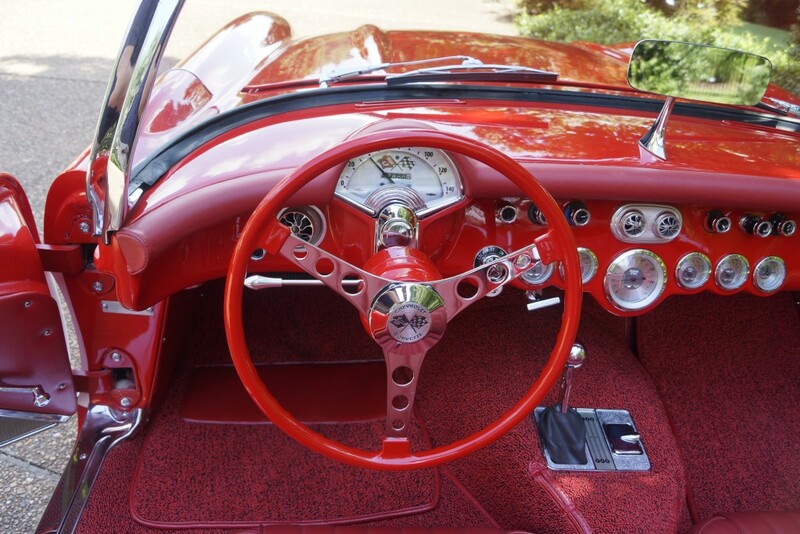 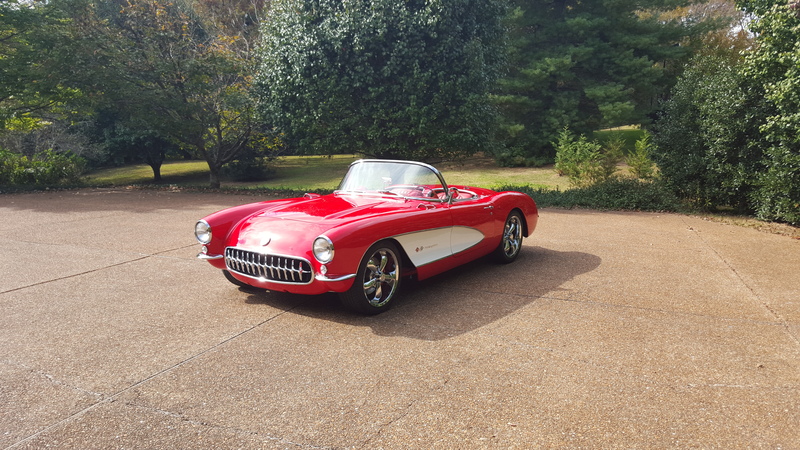 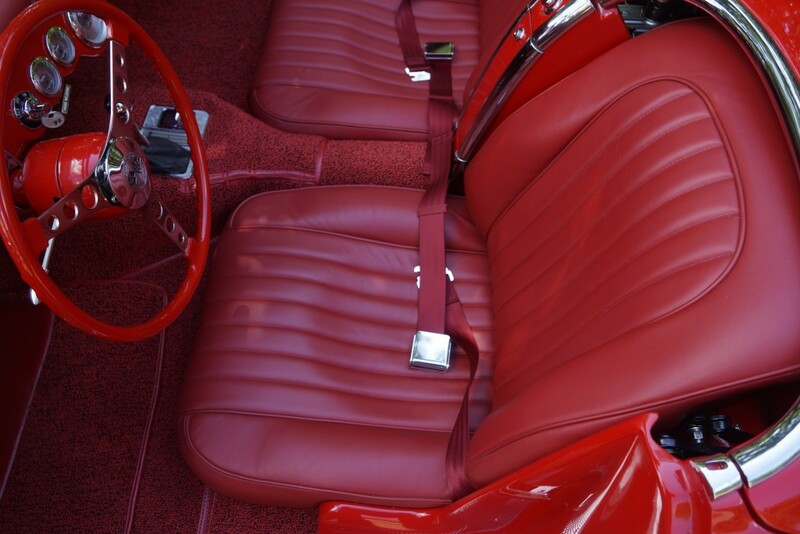 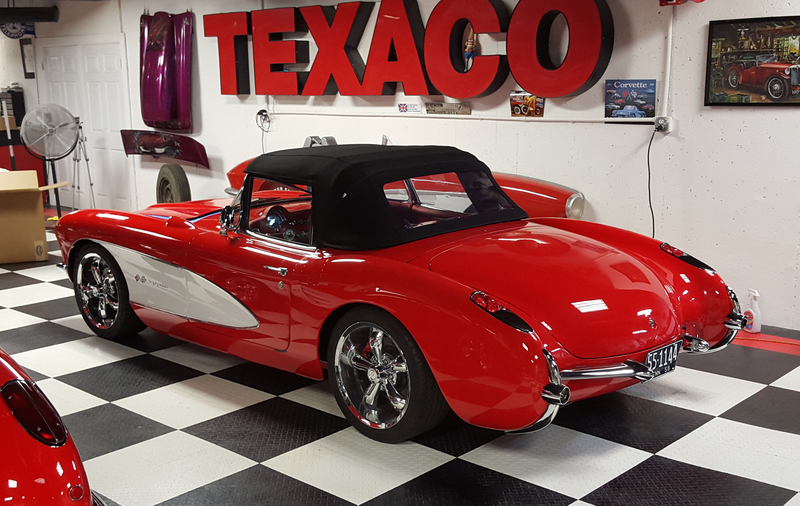 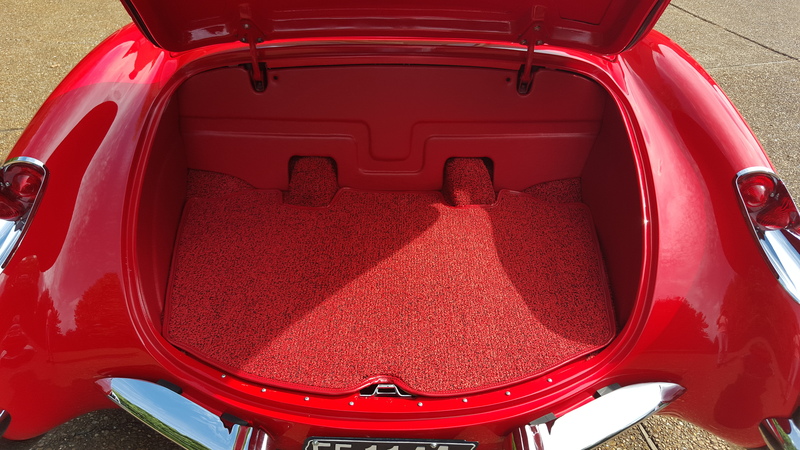 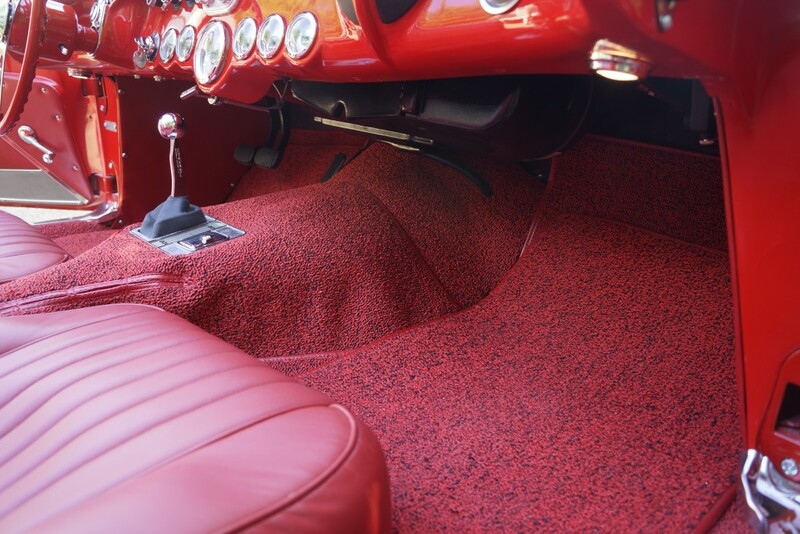 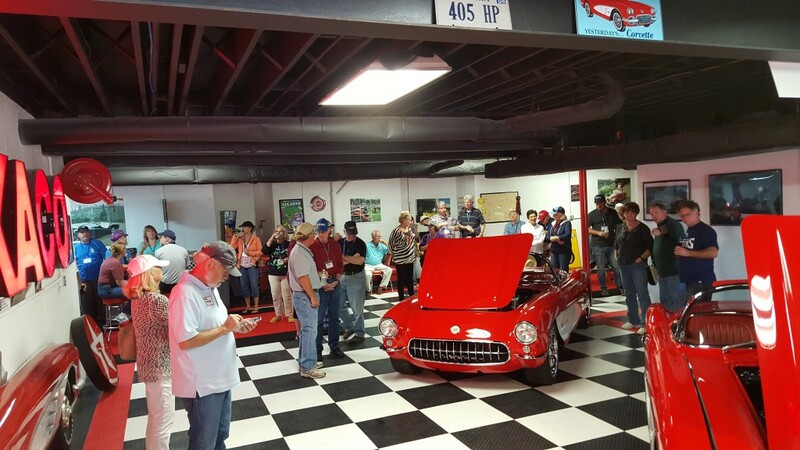 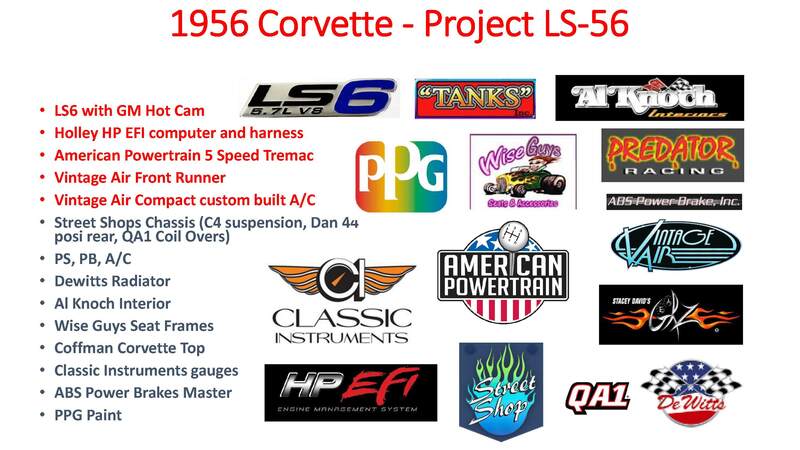 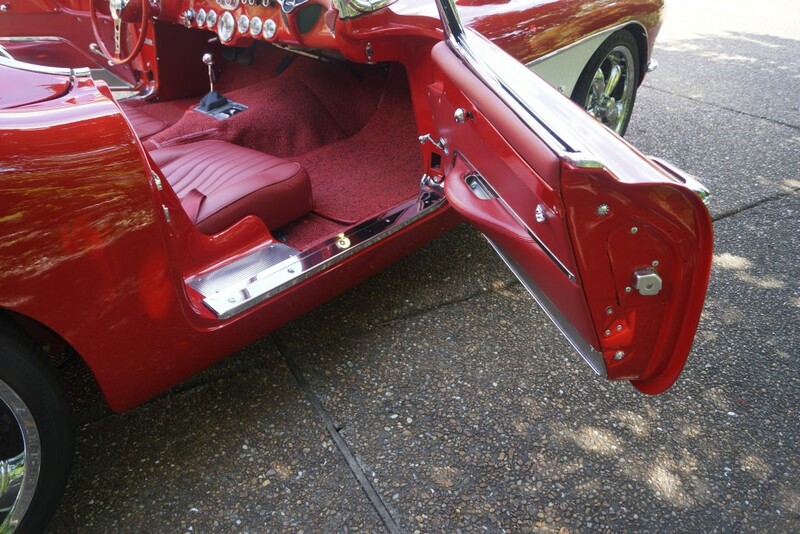 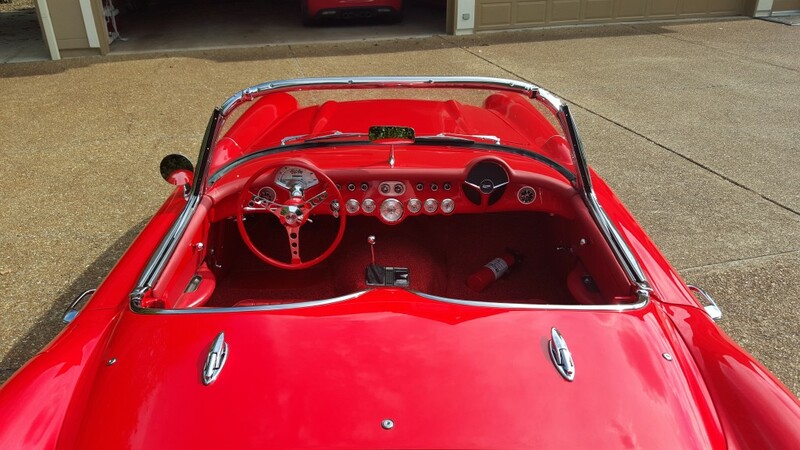 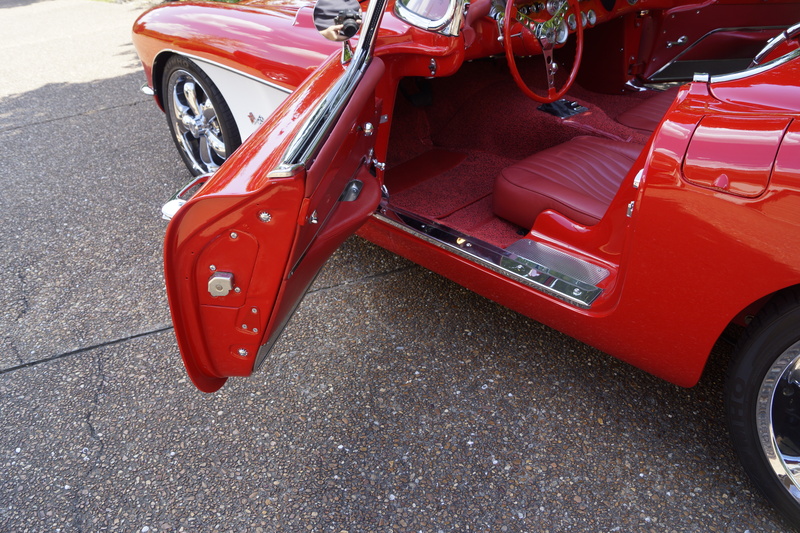 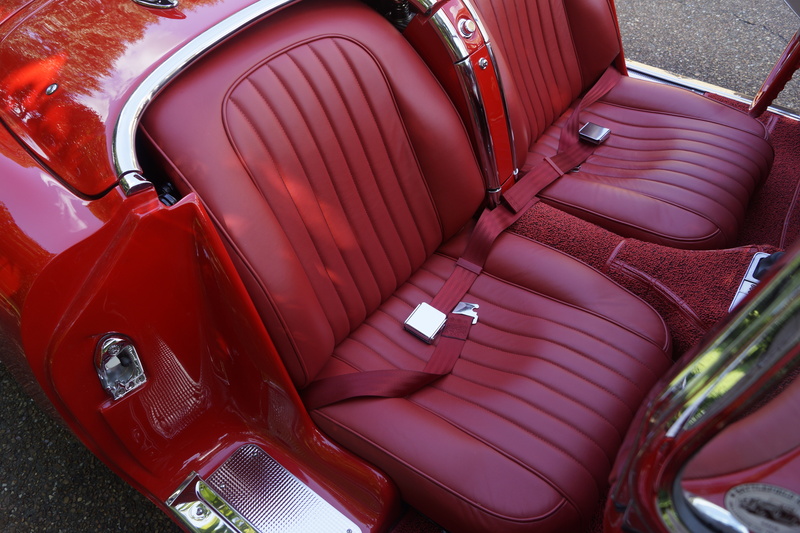 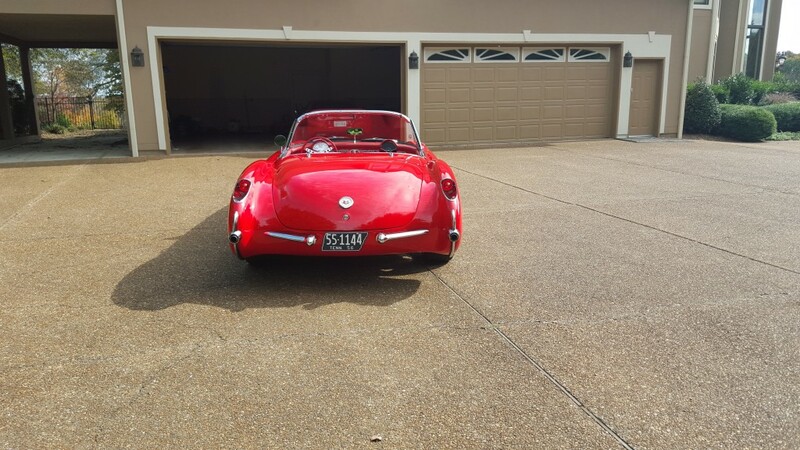 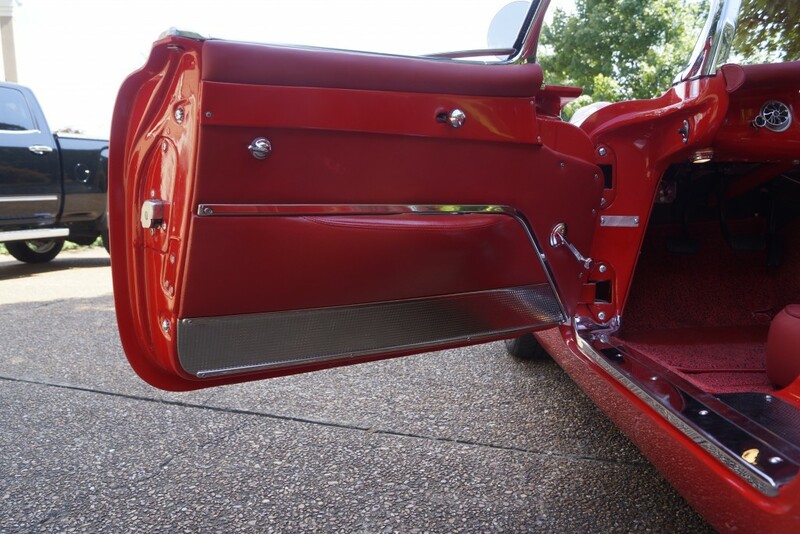 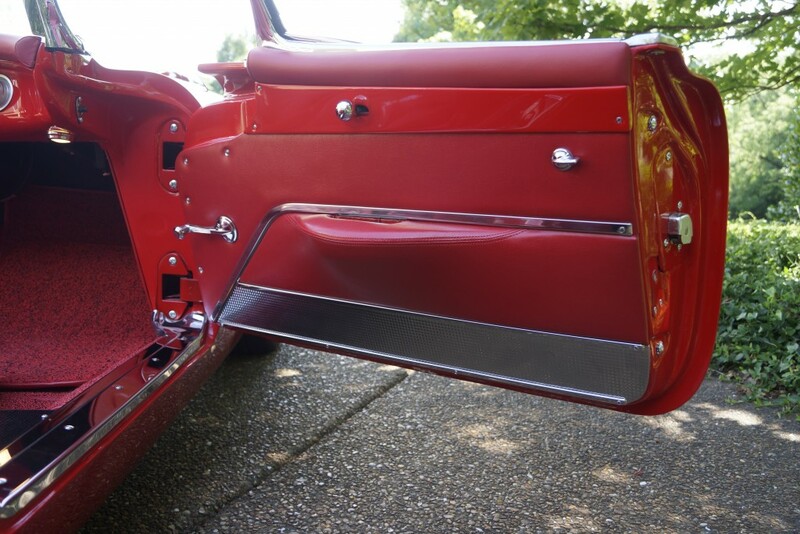 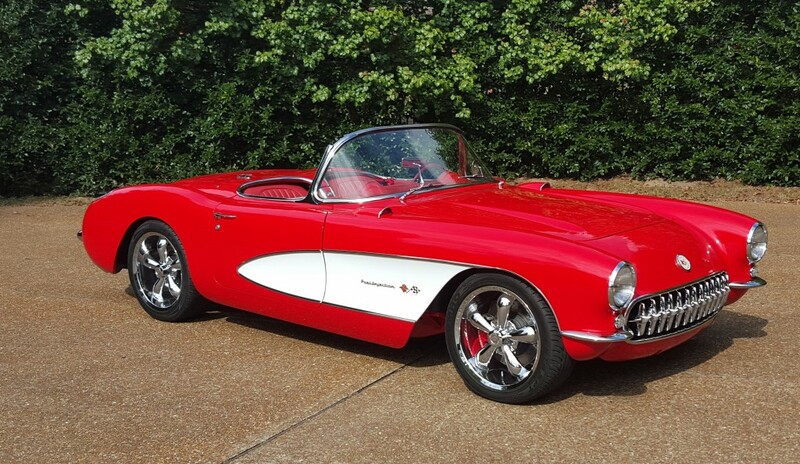 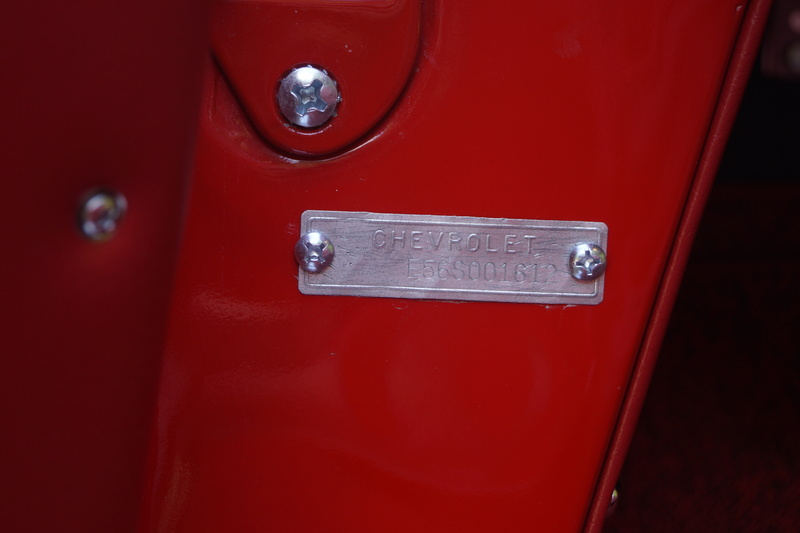 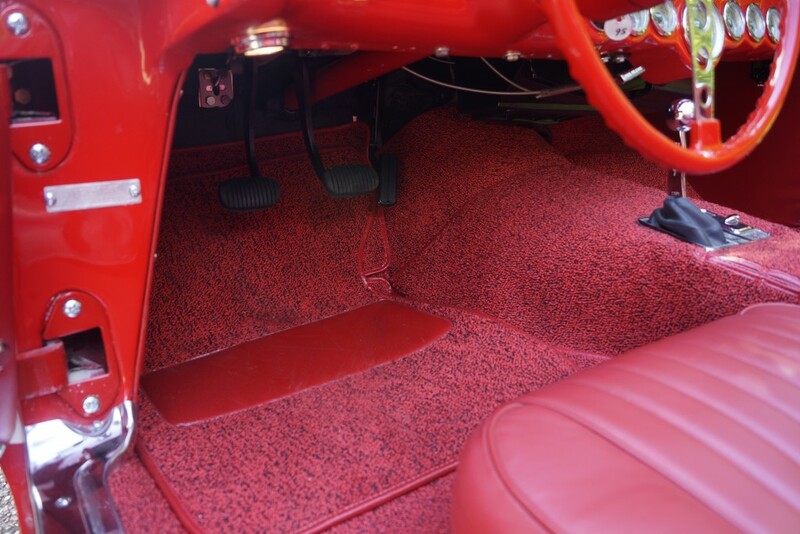 SOLD is a very tastefully finished 1956 Restomod Corvette. 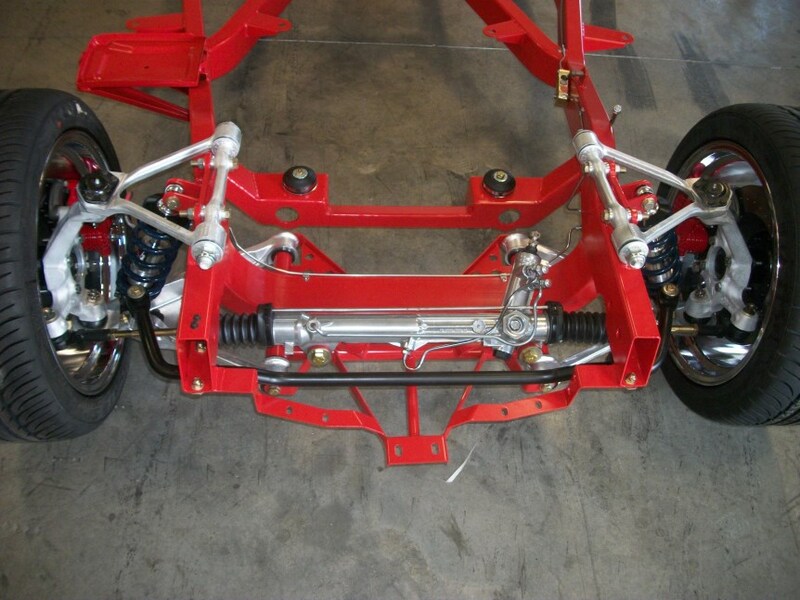 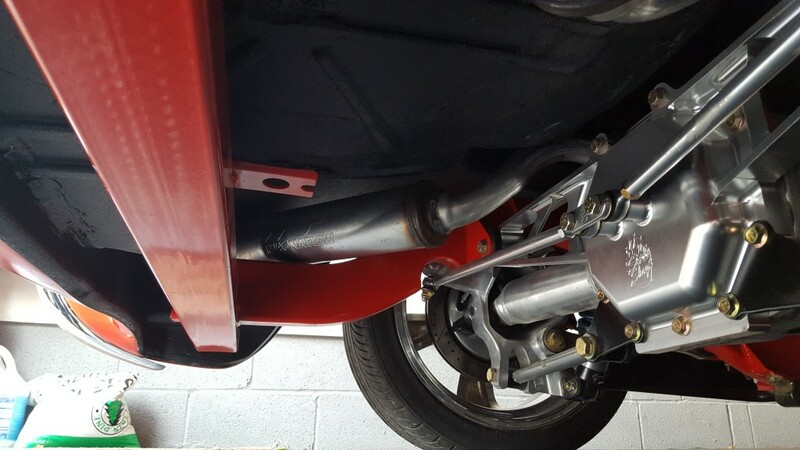 The goal of this build was to modernize the drivetrain and electronics with modern technology while making minor updates to the appearance. 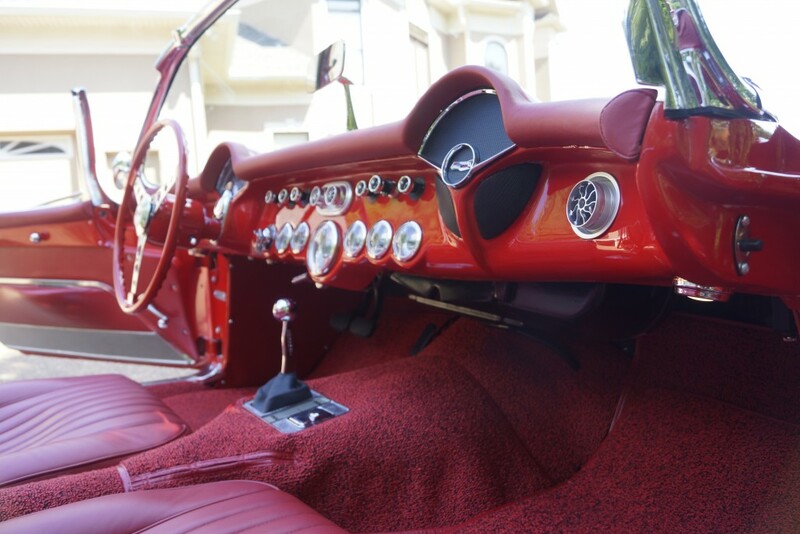 We were careful to not go over the top in customization so that we did not take away or distract from the original artistic design of the car. 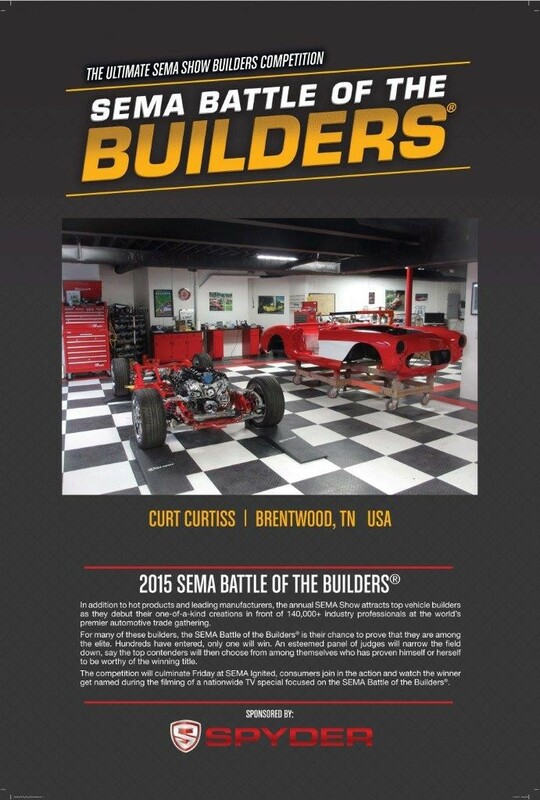 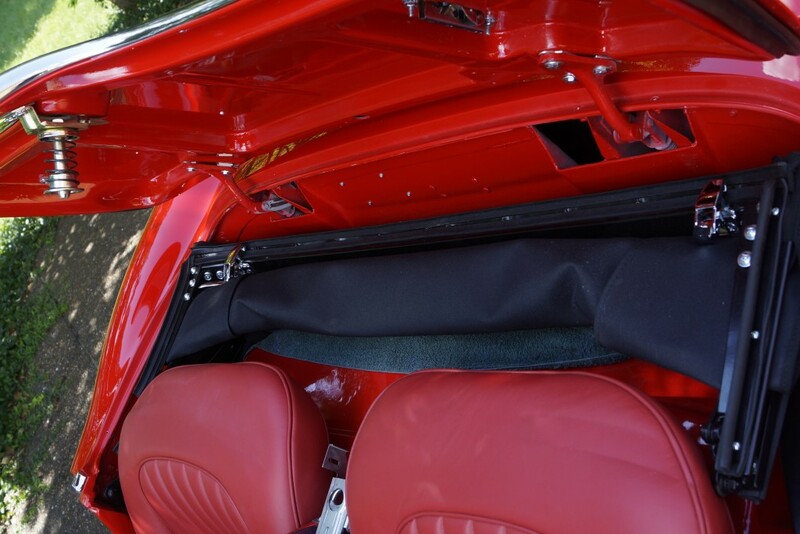 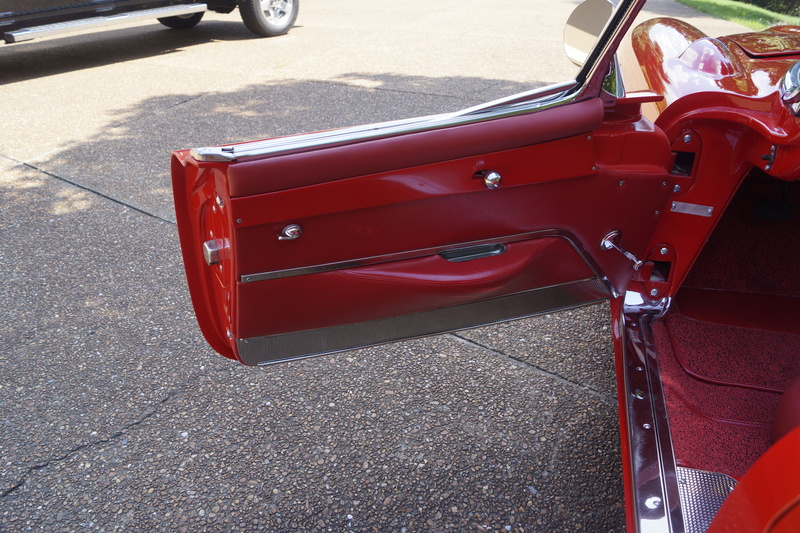 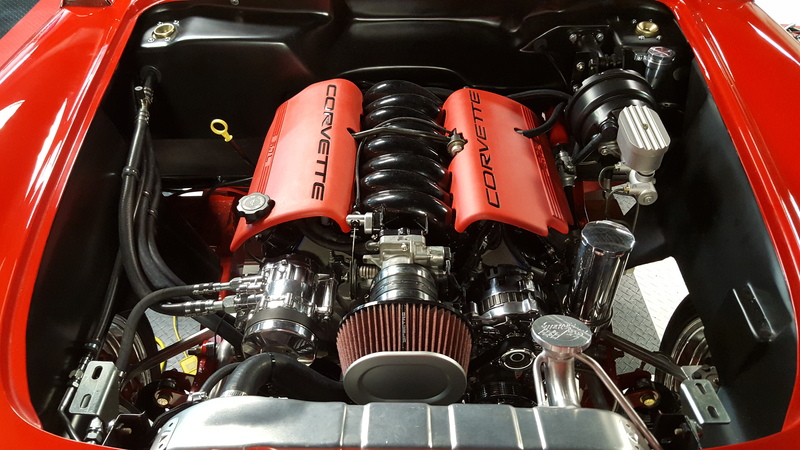 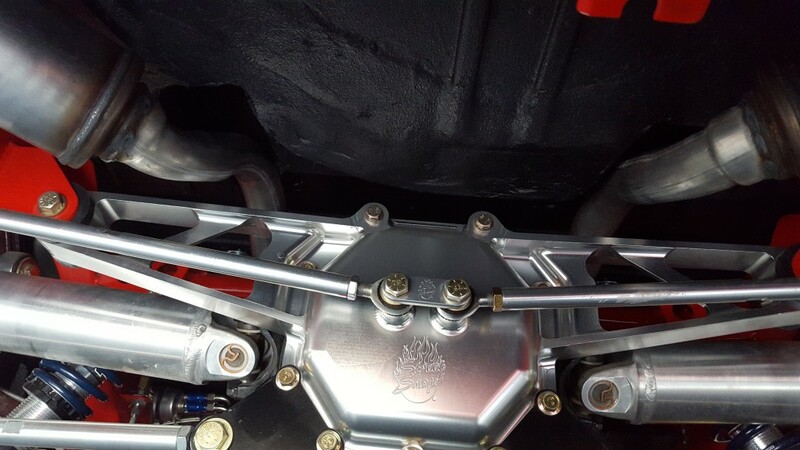 This car was built for and accepted as a contestant for the 2015 SEMA Battle of the Builders and we have the SEMA books and posters to document this. 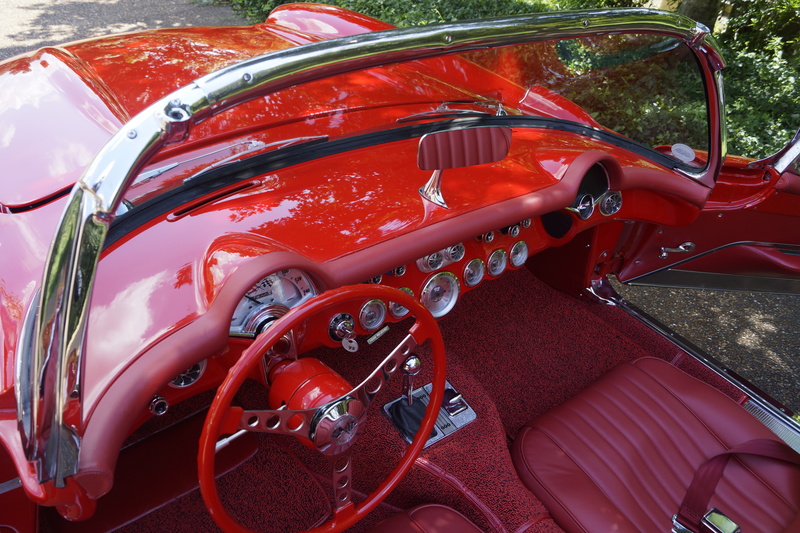 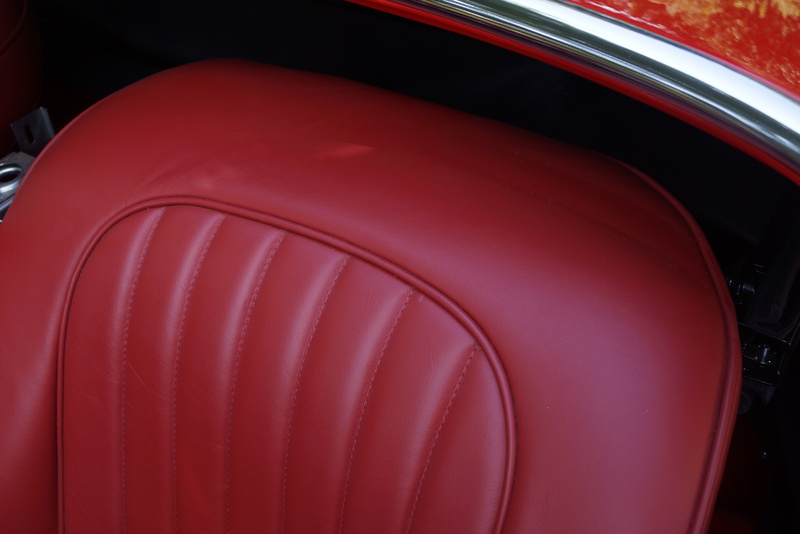 The car was also featured on a Stacey David Gears on the road episode.